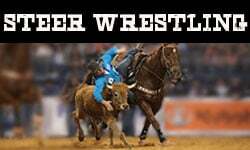 RFD-TV’s THE AMERICAN, presented by Polaris RANGER has partnered with several rodeo associations around the nation to host qualifying events for The American Semi-Finals, Feb. 17 - 21, 2016 in Fort Worth, Texas. 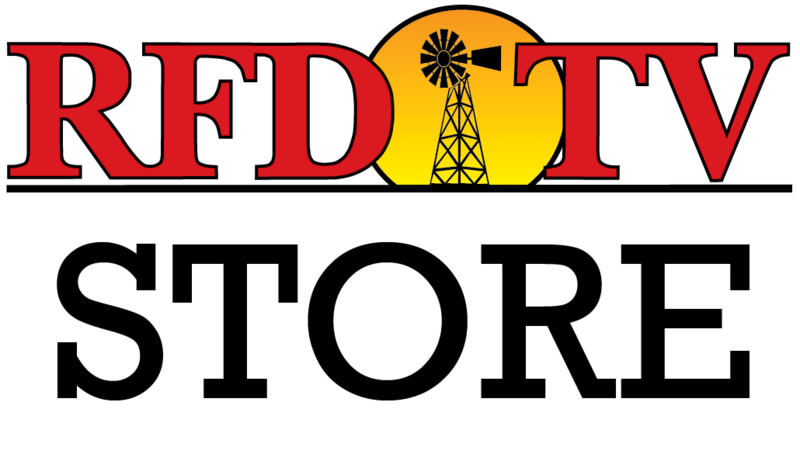 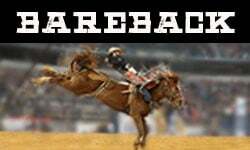 The athletes that advance will compete against more than 500 other athletes from around the nation, each fighting for a spot into RFD–TV’s $2 million rodeo, THE AMERICAN, on February 28, 2016, inside AT&T Stadium. 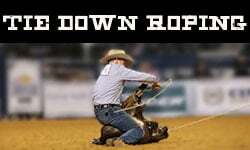 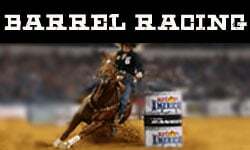 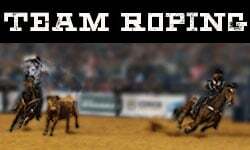 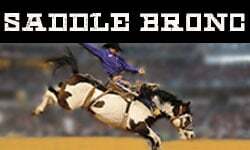 See the complete list of Rodeo Qualifier events and results below.